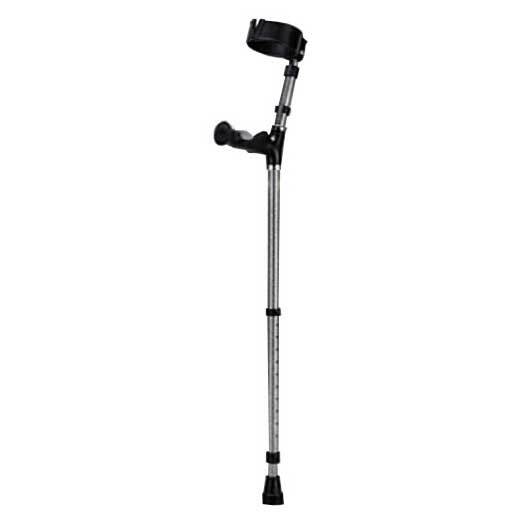 Traditional crutches have grown up. 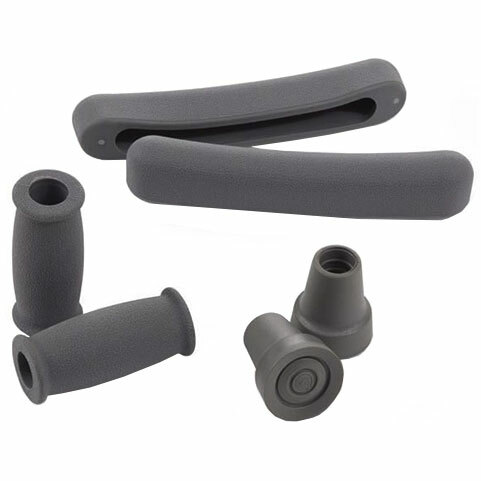 While still optimum for many users, they are joined by forearm crutches, knee crutches, crutches with adjustable features, and crutches that reduce stress on the underarms and back. 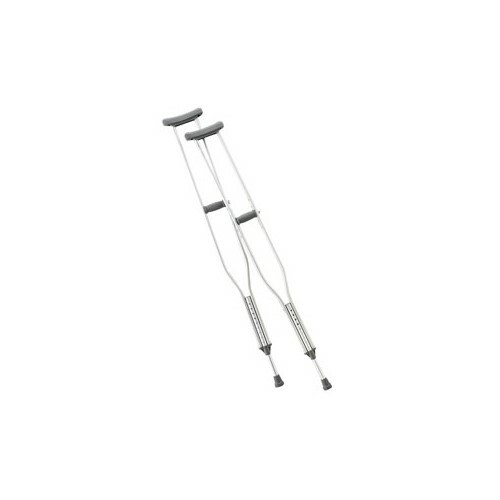 Crutches are adjustable sized for men, women and children of all weights.